Script errors are a pain! But the good news is that we believe we've narrowed down your problem. It's most likely because you're running an older version of Internet Explorer. Even if you don't use Internet Explorer regularly, Outlook does. The best way to get rid of these annoying script errors is to upgrade your Internet Explorer to the latest version. That should do the trick! Once you've upgraded Internet Explorer, restart your computer, then restart Outlook. Did that fix it for you? Hope so! 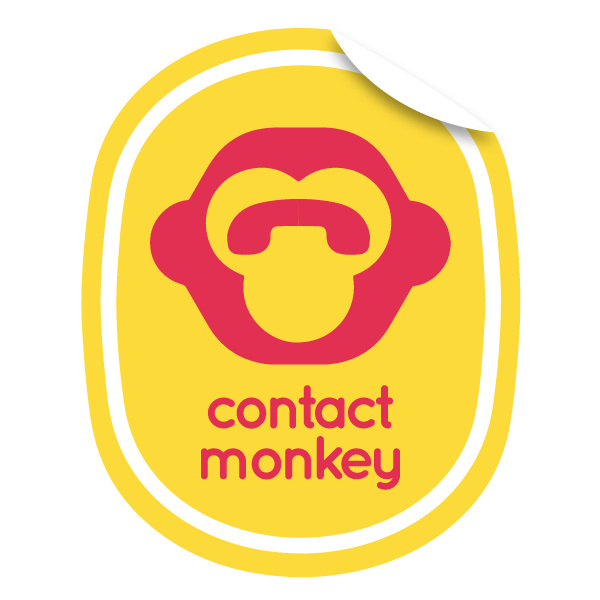 If not please write us at support@contactmonkey.com. We're here to help!